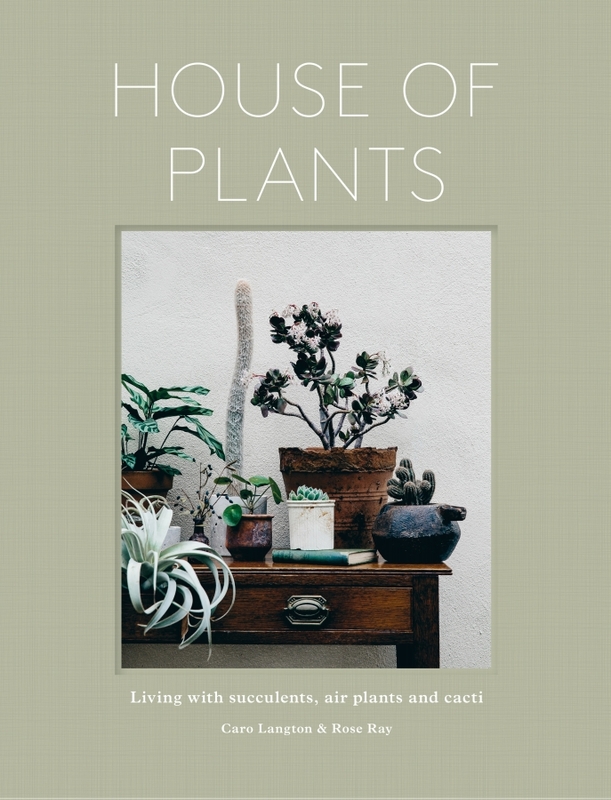 HOUSE OF PLANTS is a practical and beautiful guide to how to love and care for your succulents, cacti, tropical and air plants. 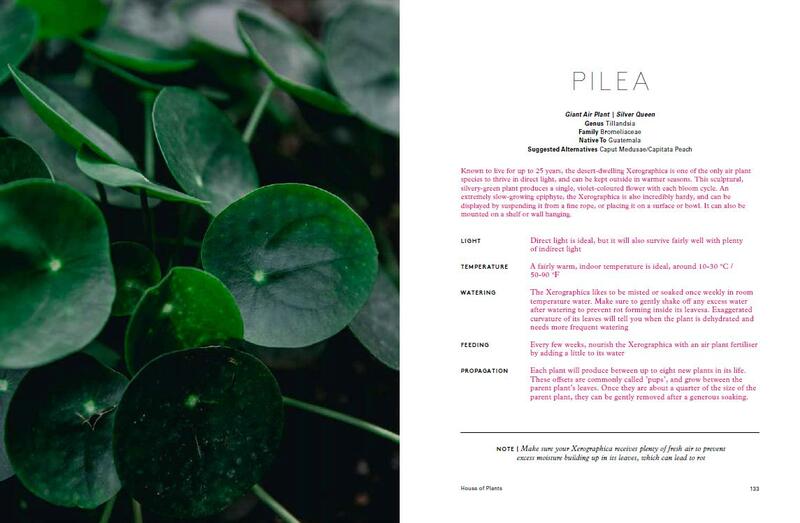 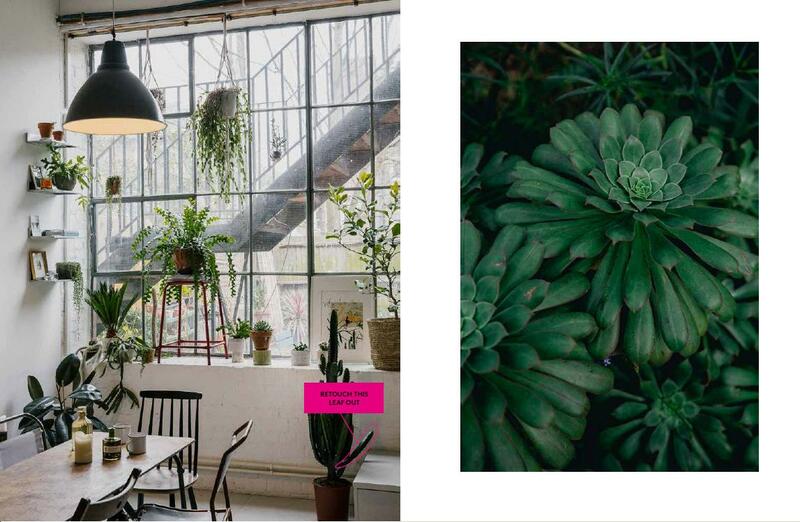 These indoor plants are handsome, hardy and perfect for urban living - and this book is a comprehensive companion, showing you how to nurture and enjoy these plants, as well as how to stylishly arrange them in your home. 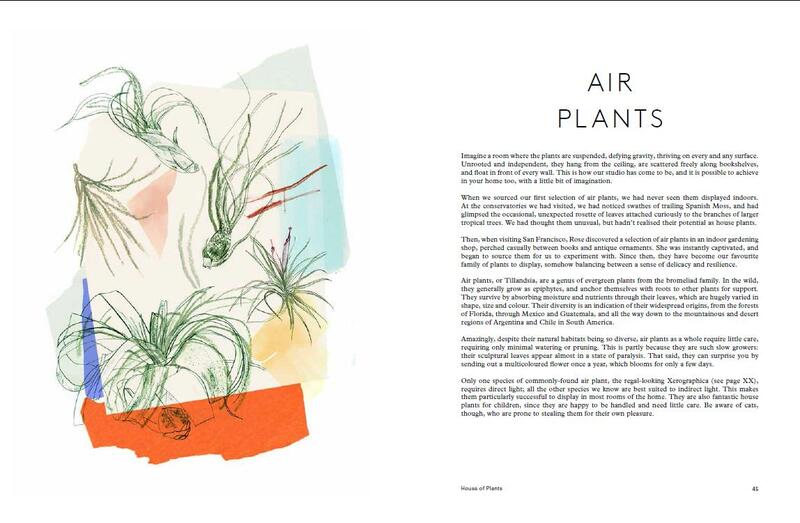 Caro Langton and Rose Ray detail how to look after individual plants, running through the soil, watering, light, food and more. 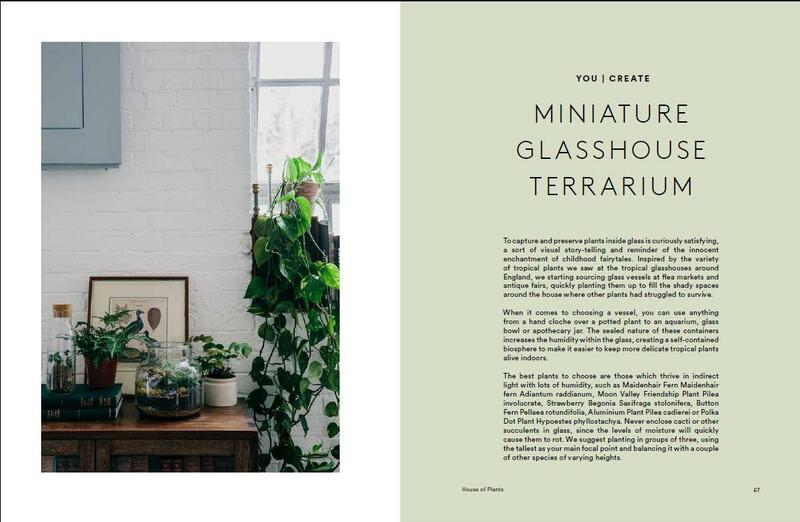 They also show you how to take cuttings to share with friends, make gifts, terrariums and displays, and make these plants part of your life.